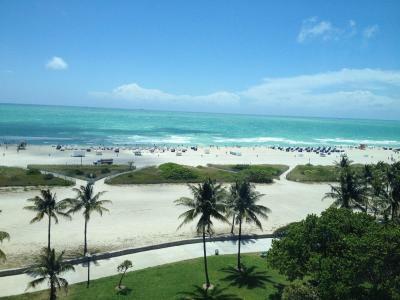 Lock in a great price for Hotel Victor South Beach - rated 8 by recent guests. 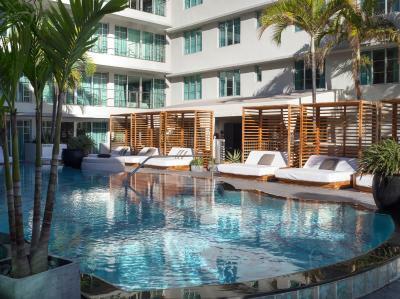 Amazing pool, views over south beach, location and the sugar factory being part of the hotel. Convenient location . Very comfortable bed. The pool is very nice and there was fruit and nice loungers to use. Ultimately great location on Ocean Drive and the feeling of being in the middle of the action at all times. Friendly service and bike service included into the room price. Heated pool was awesome. 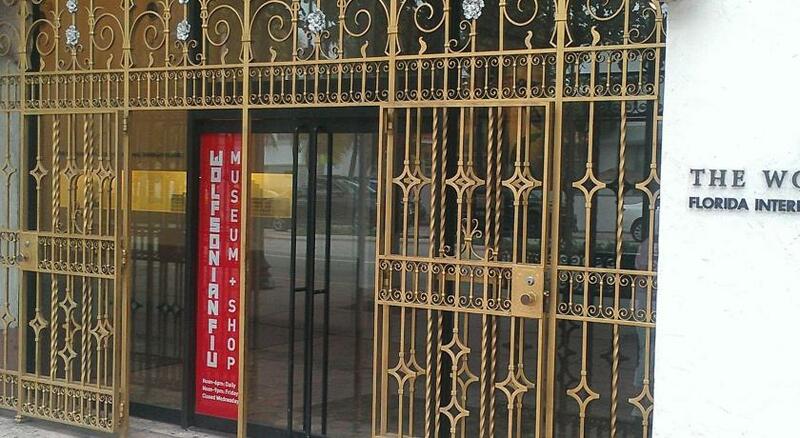 Great location across from Miami Beach and in the heart of the Art Deco and bar district. The building is an iconic Art Deco beauty. The staff is very reactive, the location ideal, the room confy. Very central, check in/out fast and efficient, room facilities good, luggage storage facility works well. extra excellent locations. extremely clean and well maintained! 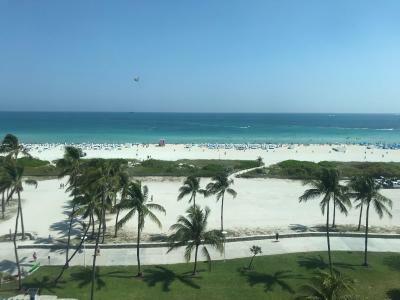 the noise from the street was not as relevant as people complain: one can always close the balcony door and enjoy the views of the ocean in air condition. staff extremely welcoming! enjoyed every moment! 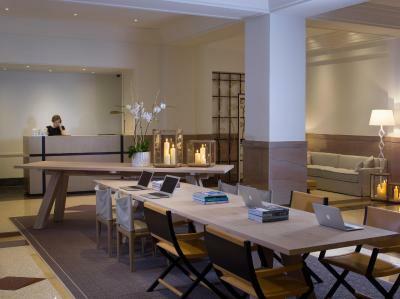 It's a great place to go, really design hotel. We liked it very much. This property could have been a winner but for the deafining noise which totally spoiled our stay. The location is excellent in the middle of the art deco part of South beach. 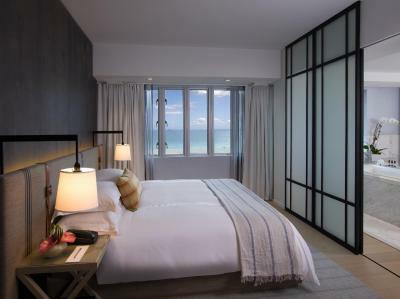 Very nicely decorated rooms, balcony with sea view. Large bathroom and comfortable beds. Staff very friendly. Coffee and tea facilities in the room. Wonderful location direct by the park and beach. I recommend a room with balcony and ocean view. Very friendly staff and Valet servis works very well. 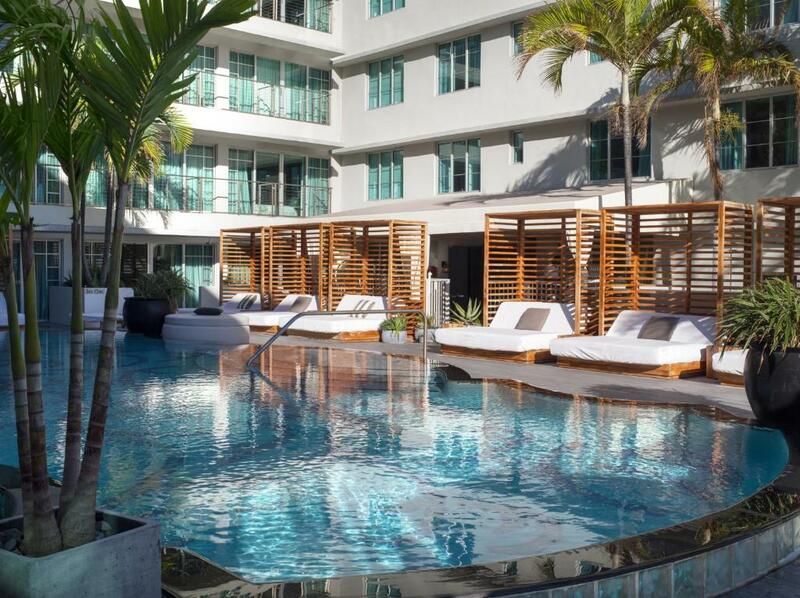 This luxury South Beach hotel features a pool overlooking the Atlantic Ocean. 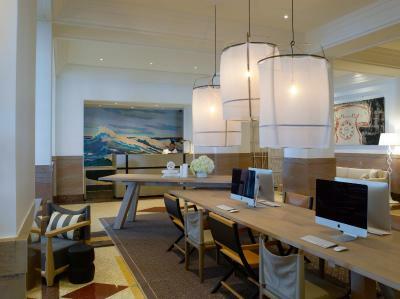 The rooms include flat-screen TVs and MP3 docking stations. 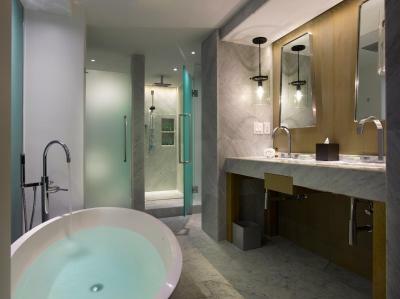 Modern bathrooms with bathrobes are standard in the rooms at Hotel Victor South Beach. 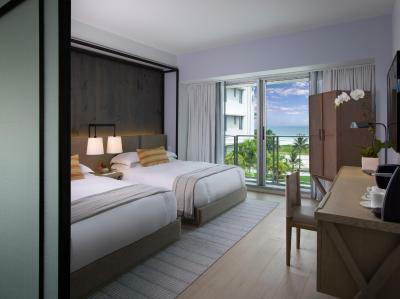 The rooms also include plush white bedding and windows with tropical views. Guests can relax in the hammam spa, which is a Turkish style bath house with massage services and other spa treatments. 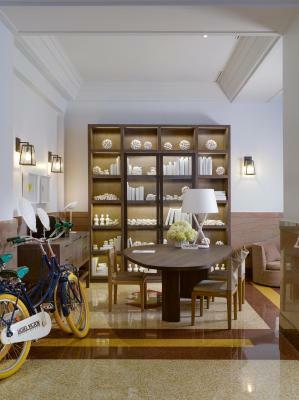 The property also offers bike rentals to explore South Beach. 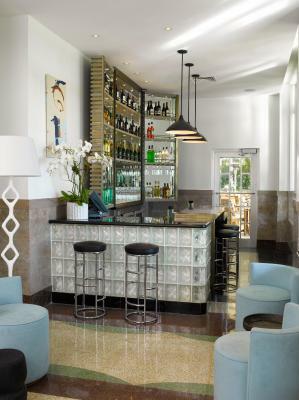 The Sugar Factory American Brasserie and 3 lounges, including the Passage Bar, which overlooks the beach are on site at the South Beach Victor Hotel. 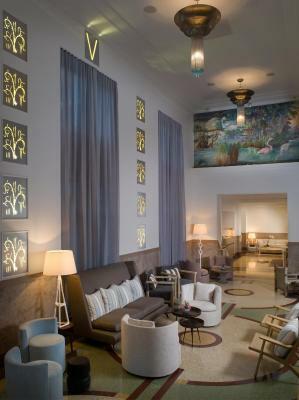 Hotel Victor South Beach is 5 minutes' walk of the Art Deco District. Lincoln Road Mall is within 5 minutes' drive of the property. 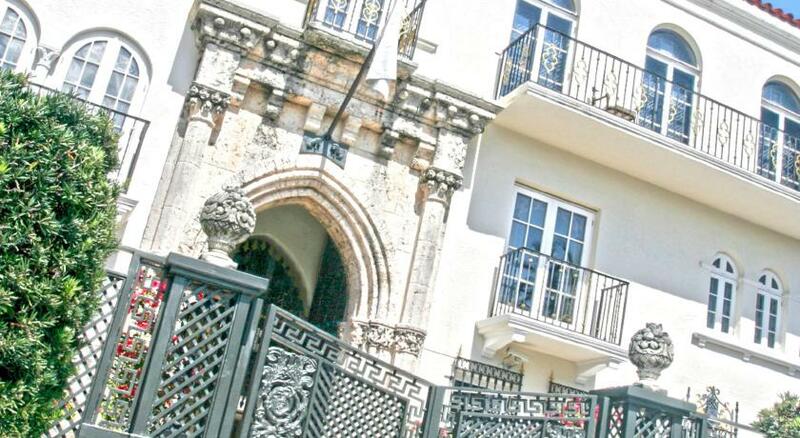 The Versace Mansion is adjacent to the property. 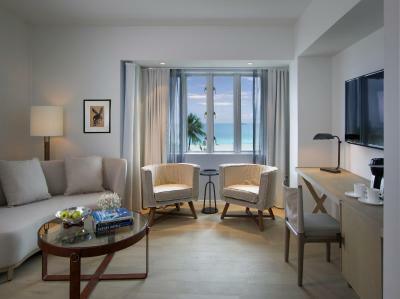 Hotel Victor South Beach has been welcoming Booking.com guests since 27 Sept 2011. 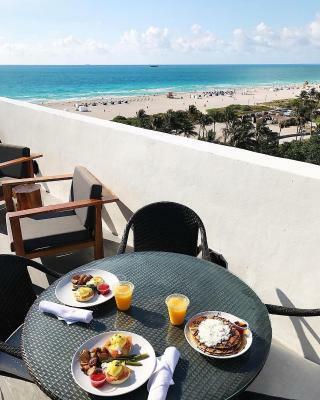 When would you like to stay at Hotel Victor South Beach? 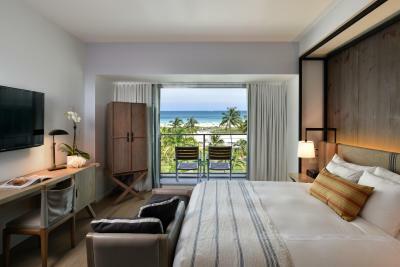 This room features views of the Atlantic Ocean or the pool area. A 46-inch flat-screen TV and safety deposit box are provided. Public parking is possible at a location nearby (reservation is not needed) and costs USD 42 per day. This room features a city view or pool view. A 46-inch flat-screen cable TV, seating area, and sofa are also included. 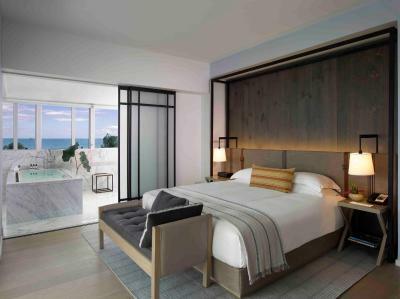 This room offers a balcony and partial ocean and pool view. A 46-inch flat-screen cable TV is also included. and a seating area with a sofa. 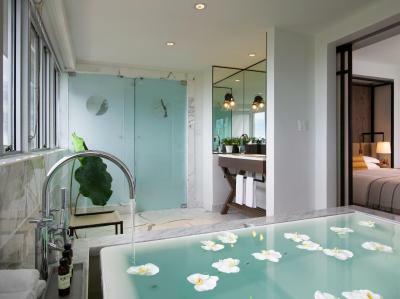 Bathrooms offer a marble soaking bath with infinity edges. 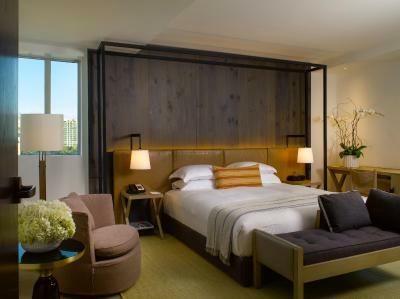 This suite features a seating area with a sofa, minibar, and a 46-inch flat-screen TV. 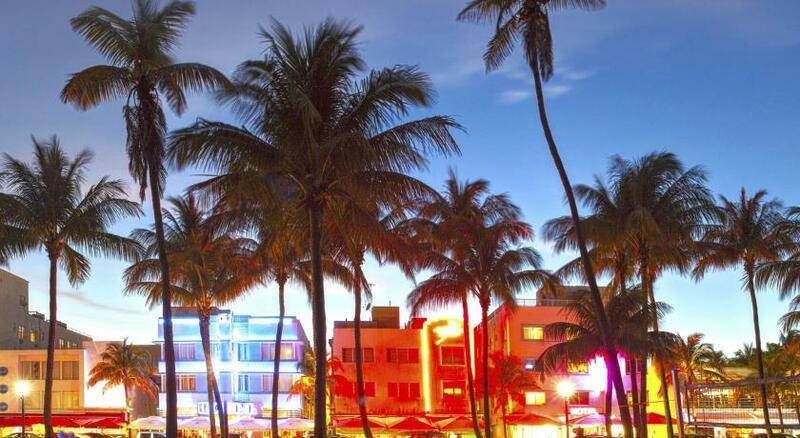 Built in 1935 our Art Deco Hotel is located right across from the beach. 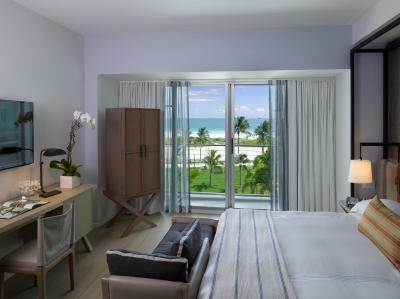 We offer 91 guest rooms and suites with ocean and pool views. The property also has 2 restaurants to choose from, Sugar Factor and Down & Dirty Tacos. 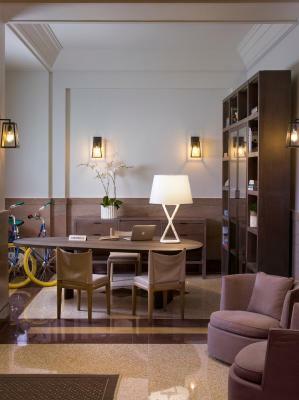 Our complimentary amenities include; high speed wireless internet, Unlimited local/long distance and International calls, use of bicycles, access to business center, use of iPads, access to gym, pool cabanas and in-room coffee and tea. 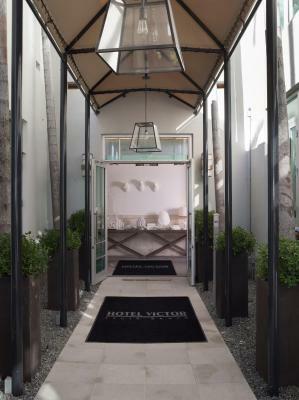 House rules Hotel Victor South Beach takes special requests - add in the next step! 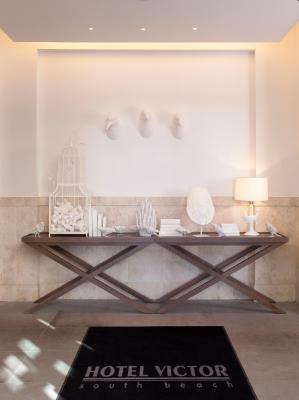 Hotel Victor South Beach accepts these cards and reserves the right to temporarily hold an amount prior to arrival. 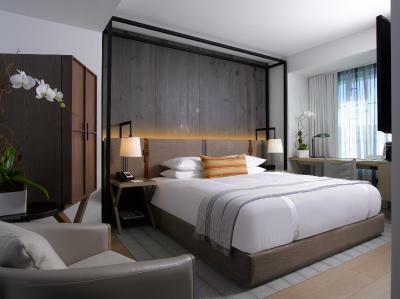 Please note guest credit cards must include an EMV chip to be accepted by the property. Please note the daily service fee and service fee tax must be paid upon arrival. The same credit card used during the booking process must be present at check-in. Please note the hotel will authorize an additional amount for incidentals upon arrival at the property. There were a few maintenance things, such as the water knob in shower was kind of hanging off the wall. However, everything worked properly. Location is perfect! The rooms were spacious and comfortable. The pool did not get too crowded and the staff was great! The hotel is right next to the beach, the view from my room is awesome. Free wifi, room is old but very clean. On site swim pool. The food is expensive from on-site restaurant, but tastes good. At time the hotel staff was unresponsive, no answer when calling the front desk after three times at different times of the day and night. The sugar factory restaurant is overpriced for mediocre for food and absolutely terrible service. Great beaches loved my room, bed and bathroom. Cleaning staff was top flight! Really enjoy coffee in that beautiful morning south beach light. Excellent service. Perfect location on the beach. No need for a rental car if you are staying on the island. Valet took 1 hour to bring me my car after my first call at 6:45 am ! Front desk called 3 times after that! Car final arrived at 7:45 am! No bueno! I liked the friendly staff on hand! Very welcoming! The only thing I could complain about was this one time I called them so they can tell the valet to bring my car, but they did not tell them and I had to wait around 30 min or more to get my car. Rooms could have A LOT more lighting as it’s difficult to get ready. The manager Ray is amazing and goes out of his way to take care of you! The cleaning crew is great, as well. The pool area is fantastic with plenty of cabanas and space for everyone. No obnoxious people were around. The hotel lobby is very well kept with flowers and retro art work. It serves as a great meeting spot. Coffee shop prices a little crazy. Very nice hotel. Great location. The wi-fi was weak to no existant. Considering the cost of staying here, excellent wifi should be a given. In addition the shower head was leaking. It was fixed quickly after reporting it to the front desk, but not a good thing for a pricey hotel. During our already third stay at this hotel, we started being more critical about the amenities, room service and little things. Bathroom sink was stuck, and balcony window did not open as wide as expected, but we would definately come back to this hotel. A bit too loud at night.